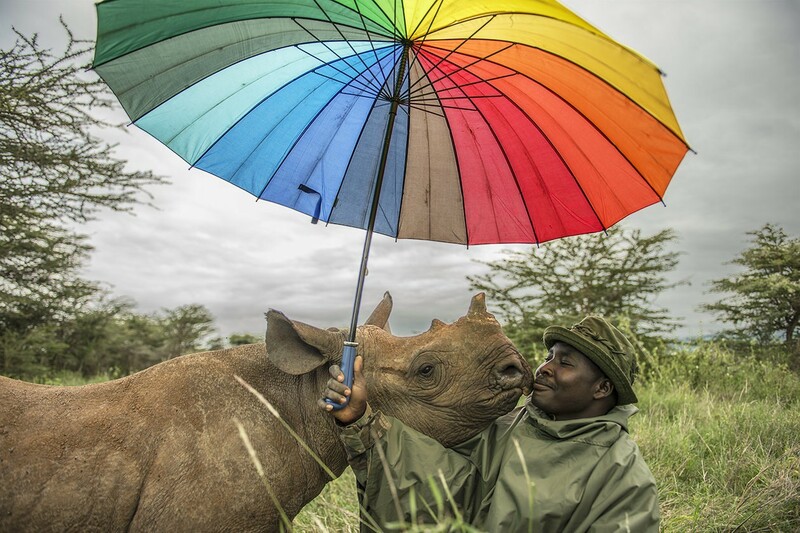 I will donate 100% of the profits from this photo to the Lewa Wildlife Conservancy. Learn more about Giving Back here. I recently returned from a trip to Northern Kenya where I was privileged to witness the vital work being done to protect endangered wildlife and strengthen local communities who are a part of the Northern Rangelands Trust and Lewa Wildlife Conservancy. This is a tremendously hopeful story in the midst of the horrors we hear every day coming out of Kenya and Africa, and your support will help them to continue their work. Domestic shipping is included. International shipping is $50.